Each bridal designer has their own style and identity that ensures a diverse choice. 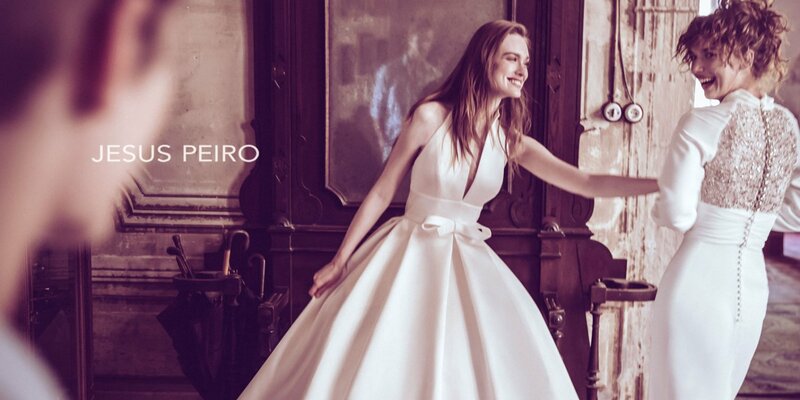 The wedding dresses in our collection include structured elegant gowns, fluid delicate lines and chic tailored classics, all are simply beautiful. At The White Room we are passionate about helping you find exactly the right gown to make your wedding unique. Choose a designer below to view their full collection. Inspired by her bohemian upbringing, her gowns are truly graceful and effortlessly sophisticated. Drawing upon a love of vintage styling and the wild English countryside, gowns are made in sumptuously rich and textured fabric, paired with simple, flattering lines and elegant silhouettes. A contemporary harmony achieved in the mixing and matching of volumes and fabrics. Hand-finished, the exclusive embellishments explain its prestige in the sector. Synonymous with eminently glamorous design, luxurious quality and stunning craftsmanship, Jenny Packham has become the design house of choice and is amongst the UK’s most celebrated and award-winning bridal fashion designers. Suzanne Neville, one of Europe’s leading designers of bridal and evening wear continues to be at the forefront of British design. With signature-structured bodices her beautifully constructed wedding gown collection is incredibly diverse. A range of complimentary pieces that can be cleverly paired for a truly unique look. From billowing silk skirts to delicate cami’s and scalloped edge lace tops, brides can choose a combination that works for them. There is so much choice when it comes to wedding gowns. It can be hard to know which designers have which style and whether the style you have in mind will even suit you. We are experts in helping you take this journey. We have a fabulous range of gowns in many styles and can gently guide you to find ‘the dress‘. 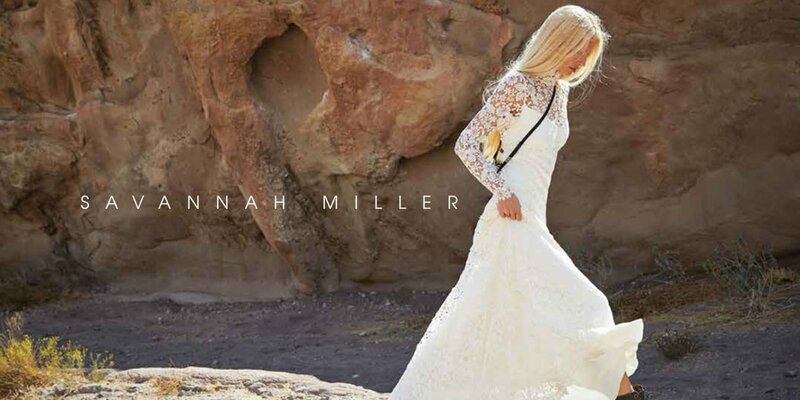 If you are not ready to make an appointment yet, take a look at our style finder page so you can forget who designed what dress and simply focus on which dresses stand out to you. Take a look at our style finder for some wedding dress inspiration.